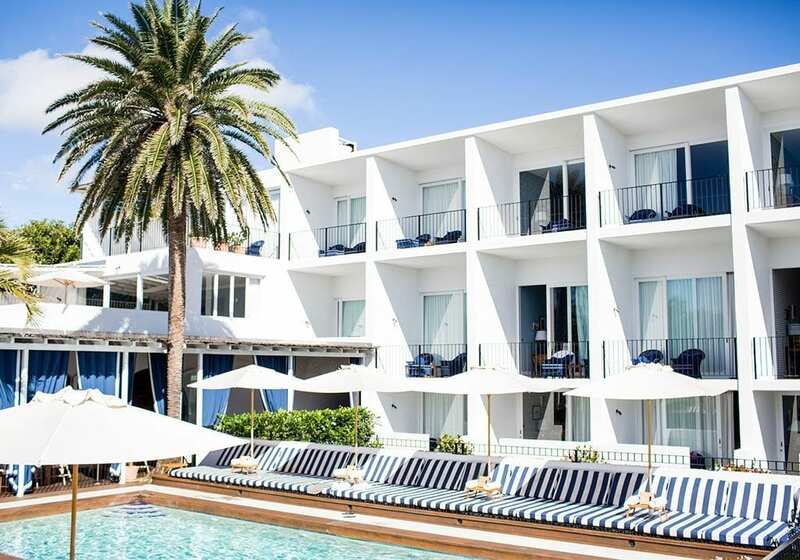 Halcyon House consists of 19 rooms and 2 luxury 2-bedroom suites, a beachfront pool, terrace area & Paper Daisy, a destination restaurant headed by one of Australia’s most exciting chefs, Jason Barratt. 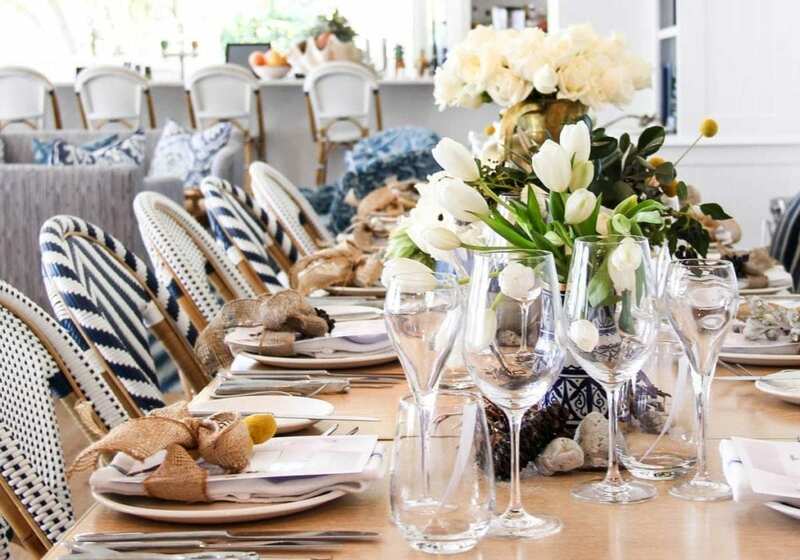 Acclaimed design, professional yet personal service & industry leading food & drink combine to offer the ideal setting for luxurious beach side holidays. 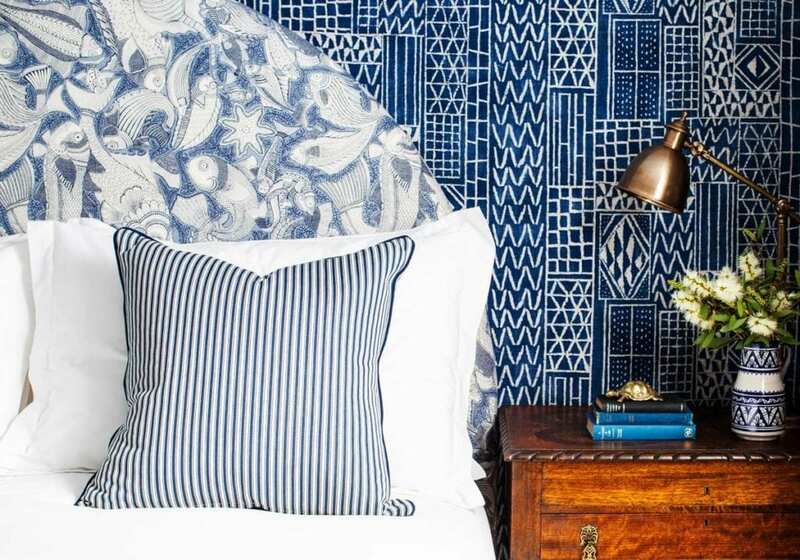 Each guest room at Halcyon House has been individually designed by interior designer Anna Spiro in her signature eclectic style. All Halcyon House rooms feature antique furniture, fabric upholstered walls and luxurious king size beds. Uniquely nestled in Northern New South Wales, our region is home to some of the best kept scenic, culinary and cultural secrets of Australia. 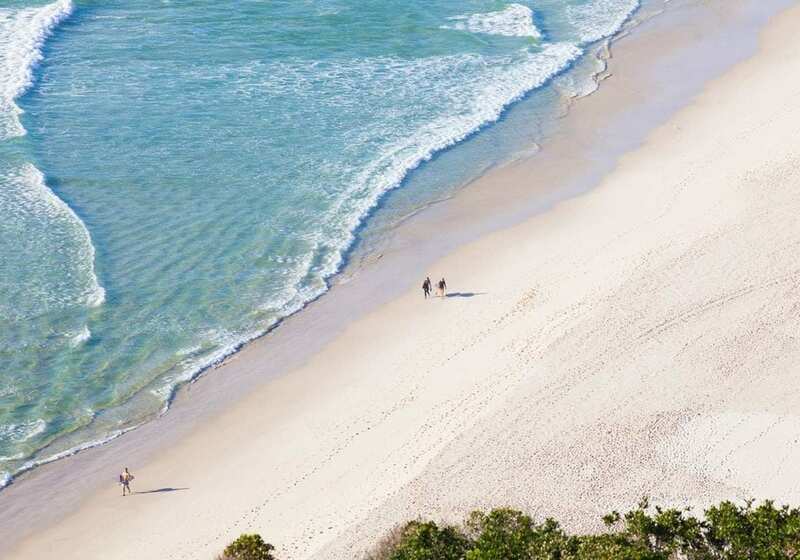 Enhance your stay by exploring Cabarita Beach and its surrounds on a self-guided tour or with one of our exclusive experiences tailored for you by our lifestyle concierge. Make your stay at Halcyon House a little more special by taking part in one of our special events held onsite throughout the year. Our events offer the perfect opportunity to relax and indulge with special guests and exclusive experiences. To keep up with what’s happening at Halcyon House, sign up to our newsletter below.